Discover nature, wildlife and Kangaroo Island food & wine on this incredible day tour with Kangaroo Island Odysseys. 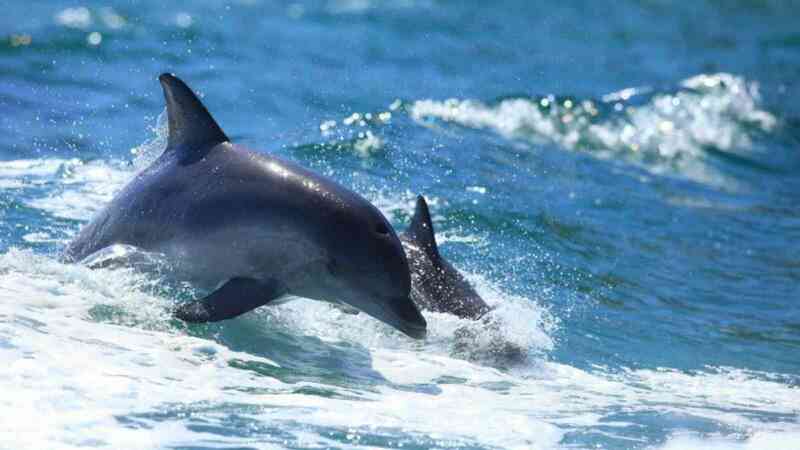 See dolphins and seals on the Island Explorer tour with Kangaroo Island Marine Adventures. 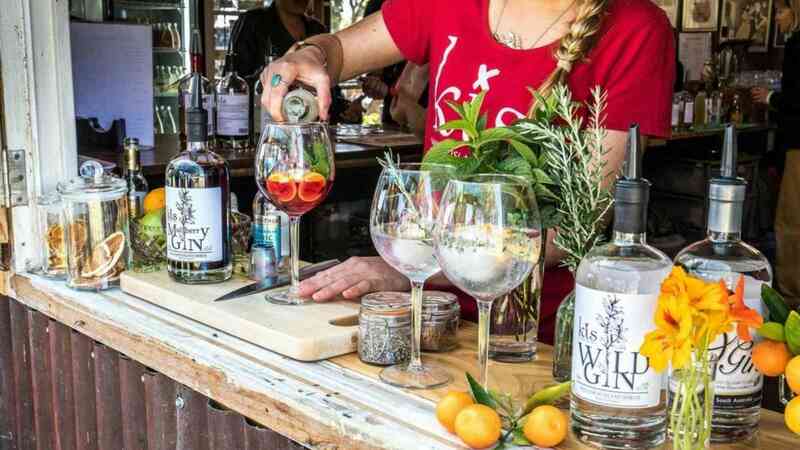 Apart from its unique wildlife, Kangaroo Island is well known for its thriving food & wine industry and your local guide will introduce you to some of the island’s leading producers where you will taste local Kangaroo Island food & wine. 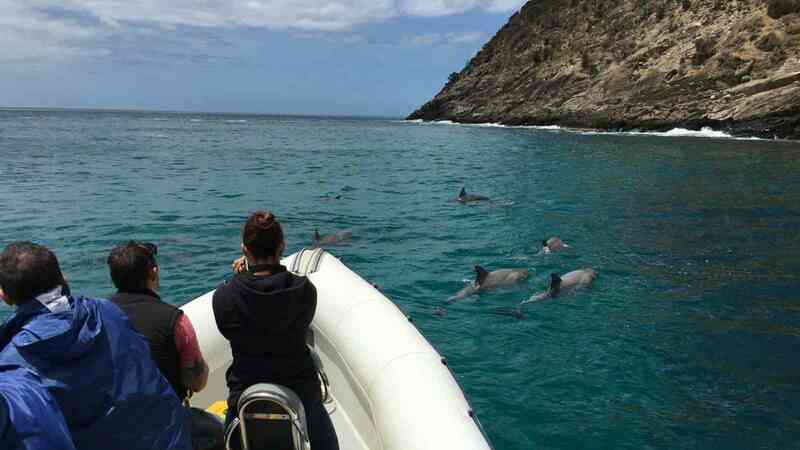 This is a great tour to add to the Kangaroo Island Wildlife Discovery or Flinders Chase Nature and Wildlife Tour for an unforgettable Kangaroo Island experience. Travel with Kangaroo Island Marine Adventures and witness some impressive coastal formations and learn from our highly skilled guides and skipper about the ecology of the north coast and its features. You will get the chance to view dolphins in their natural environment as we pass through their relaxation areas. For those that want a closer look, use our snorkel gear and jump into the dolphins’ environment for a swim! You are completely free to swim around, no ropes, no boundaries. Or for those that don’t want to get wet, sit back and enjoy the view. 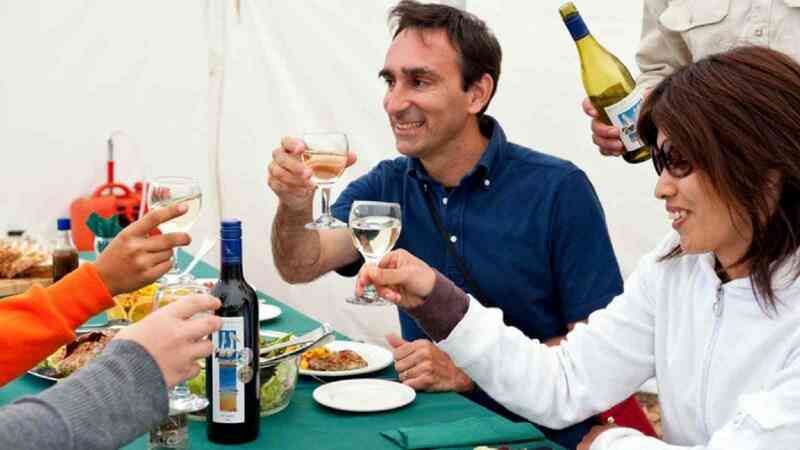 On return, enjoy a gourmet picnic style lunch featuring the delicious local produce of Kangaroo Island along with local wine. As we head back into the main township of Kingscote, we’ll drop in at Island Beehive for a tour and tastings of the organic Kangaroo Island honey, which is world renowned for its quality and purity. Kangaroo Island is South Australia’s newest wine region and you’ll get the opportunity to taste some local wines at Bay of Shoals Wines while enjoying the great sea views from the Cellar Door. Your tour concludes either at Kingscote, Kingscote Airport or at Penneshaw in time for the return ferry to the mainland and coach transfer to Adelaide.